Monique Norton is saving money so she can buy a used car and rent an apartment. Monique Norton is a low-income, single mom who's on a mission to save $4,000 by this summer. The 20-year old full time student at Kellogg Community College wants to save so she can get "a decent used car and also get an apartment." 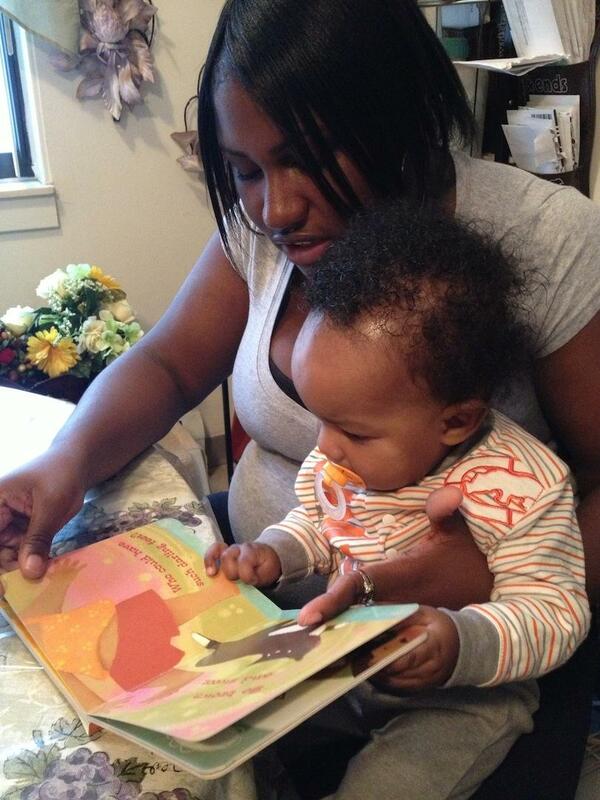 Right now, she and her six-month old son Jamar live with Norton's mom in a subsidized housing complex in Battle Creek. Norton doesn't pay rent, but she does help out with utilities. To keep track of her spending, Norton writes everything down in a rainbow-colored day planner - including how much she earned that week, how much she spent (and what she spent it on), and how much she put back in her savings account. "It could be $20, it can be more, it can be less, as long as I put something back," she explains. Through a combination of wages earned and a federal Pell Grant she got for college, Norton has saved about $2,500. And if the folks at the Pew Economic Mobility Project are correct, Norton's savings will do more than help her reach her short term goals; the money will also help give her son a leg up in the future. The government does some to encourage low-income people to save, like providing matching funds for specific assets through Individual Development Accounts (IDAs). But Caroline Ratcliffe, a senior fellow at the non-partisan Urban Institute, points out that the federal government supports long term asset development "to the tune of almost $400 billion," and IDA-type savings for low-income folks amount to "less than 1/10 of 1 percent" of that. Most of the tax breaks for savings, like deferred retirement accounts, are geared toward moderate-income and wealthy people. 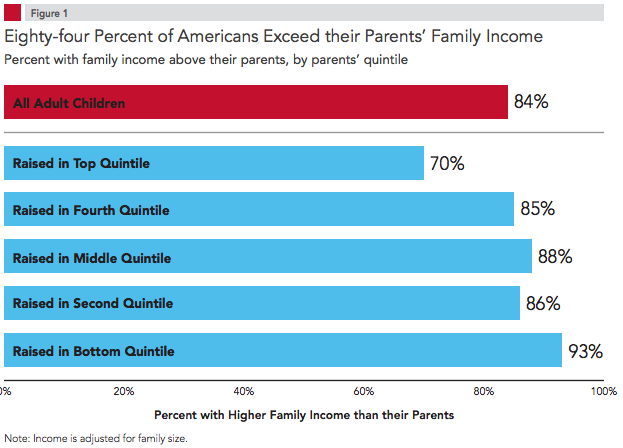 But Ratcliffe says there are some promising pilot programs that help low-income families save. There’s one in New York called $ave NYC, which offered incentives for people to save part of their tax refund. "This money that they’re putting aside in a savings account is a certificate of deposit, and if the money saves in the account for one year, they get a 50 percent match on those dollars." Ratcliffe says there's real potential to use those prepaid cards as a platform for matched savings at tax time similar to the Save NYC program. She calls it a "federal savers bonus" for low- and moderate-income tax filers. So is a "federal savers bonus" likely anytime soon? Ratcliffe is optimistic. She hopes "that this Congress will focus attention on the current inequities in the asset building subsidies and shift some of the incentives from high-income to low- and moderate-income families."